This record has been made possible by generous support of UAB “Garsu pasaulis”. NoBusiness Records NBCD 6, 2009, edition of 1000 cd’s. * Bush Medicine, Idolo, and Loyalty are by Dennis Gonzalez (daagnimMusic). All other compositions are group improvisations. 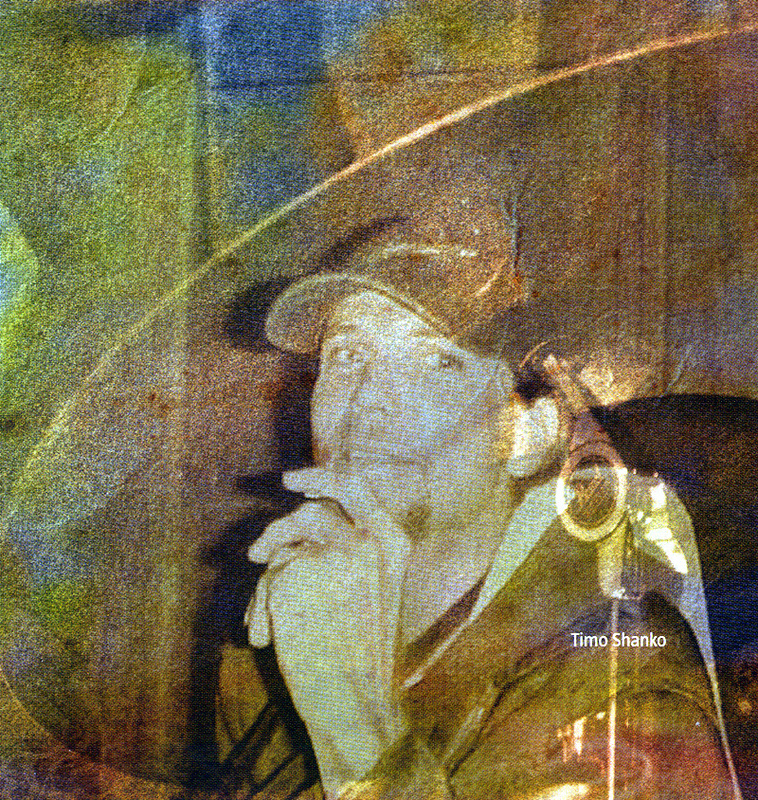 * Recorded by Dennis Gonzalez at Riti Studios – Guilford, Connecticut. * Remixed by Dennis Gonzalez with assistance from Joe Morris at Meio Dia Studios – Dallas, Texas. * Mastered by Arūnas Zujus at MAMAstudios. * Design by Oskaras Anosovas. * Executive producer – Danas Mikailionis. * Co-producers – Dennis Gonzalez and Valerij Anosov. Four great musicians met in Connecticut. The result is expressed on this outstanding musical document. We are proud and happy to release it on NoBusiness Records. We hope that you will share our emotions and enjoy this adventurous musical journey. It’s almost a month into autumn, and driving through New England is exhiliarating, as the trees are vivid with color, and fallen leaves line the country lanes along Narragansett Bay and Long Island Sound. This is the first chance I’ve had to travel since midsummer. A bit of snow falls as I arrive in Guilford, and the temperature has fallen. 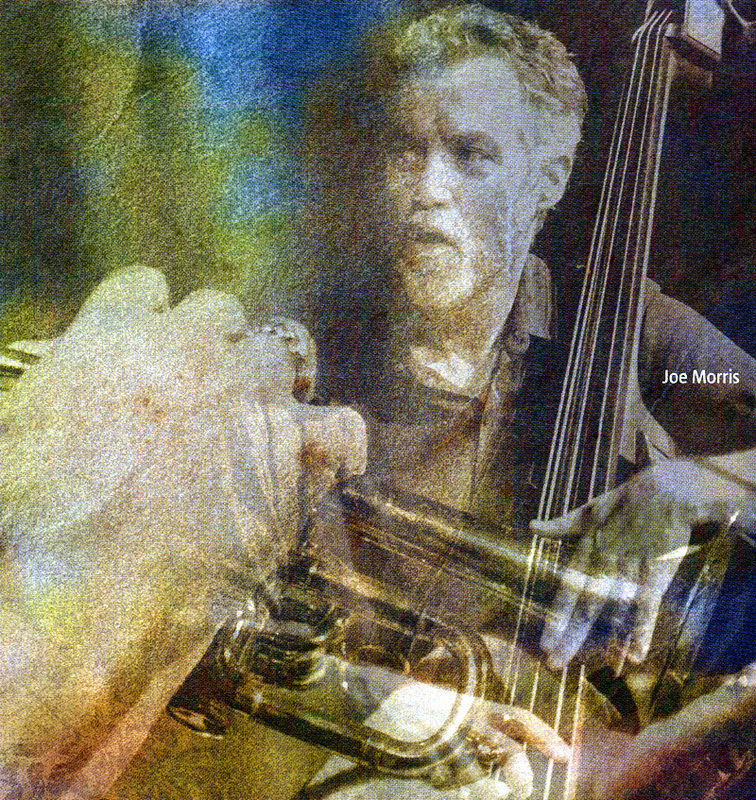 After playing that August with a quintet that included Joe Morris – the gig is documented on the Clean Feed CD No Photograph Available – he’d suggested that I take a few days to come up to Connecticut to do some playing with him, and maybe do a record while we were at it. Joe had asked Timo Shanko, one of Boston’s finest bassists, and at the time of this recording quickly becoming one of its great tenor saxophonists as well; and drummer Luther Gray to join the session. They are expected soon, probably following the same road I’ve taken from Boston for the afternoon session in Joe’s loft studio, still unheated, although the work to change it into a playing space has obviously begun. I’ve probably stated this a few times elsewhere, but the dictum is true – that the music of the 1960s could not be played by today’s musicians simply because they are too technically proficient and know too much. Nevertheless, it’s sometimes refreshing to hear a player so hungry to make music that perhaps the record button is pressed before much wood-shedding has been done. 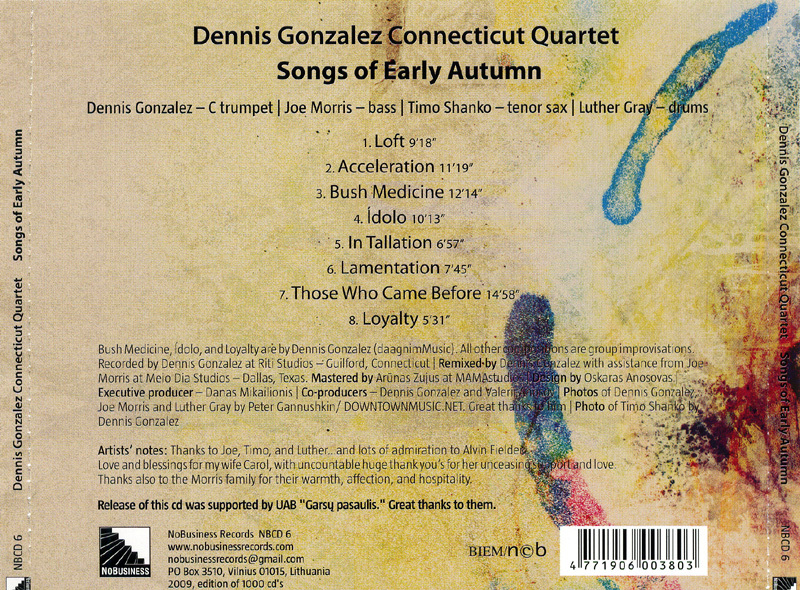 Timo Shanko, normally thought of as a bassist, apparently hadn’t been biting the reed long when Songs of Early Autumn was recorded in 2005, under the leadership of trumpeter Dennis Gonzalez. That’s not to say he isn’t a “good” saxophonist – quite the contrary, he’s got a burnished tone and his phrase construction is based on meaty, barking lines. He and Gonzalez make an excellent front-line pair, the trumpeter’s steely punch shoring up Shanko’s screaming rough edges. Luther Gray and Joe Morris (on bass) make up the rhythm section, a loosely-knit surge of constant bedrock melody and ambiguous time. 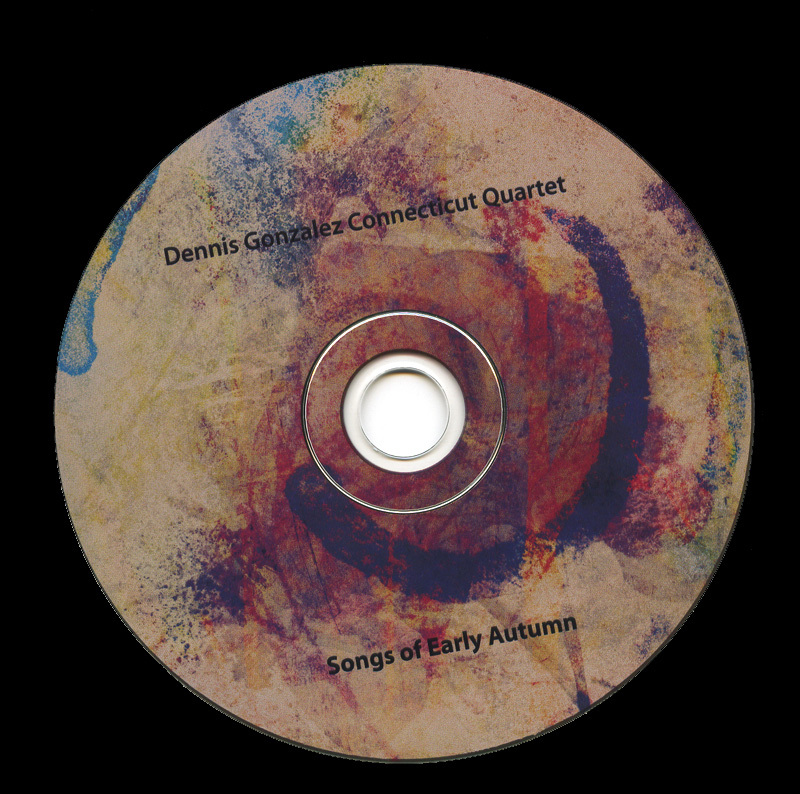 The session was recorded around the same time as Gonzalez’ No Photograph Available (Clean Feed) and, while not quite the hairy revivalism of that date, Songs of Early Autumn is an impressively natty disc. “Songs Of Early Autumn” is possibly the best adapted for this season of the year, and it was recorded at an improvised meeting in the not yet heated (and therefore chilly) home of Joe Morris, who plays bass on this album. González and him are joined by this other bass-player turned tenor saxophonist Timo Shanko, and with Luther Gray on drums. Morris and González had played before on “No Photograph Available” and apparently the collaboration was worth a follow-up. 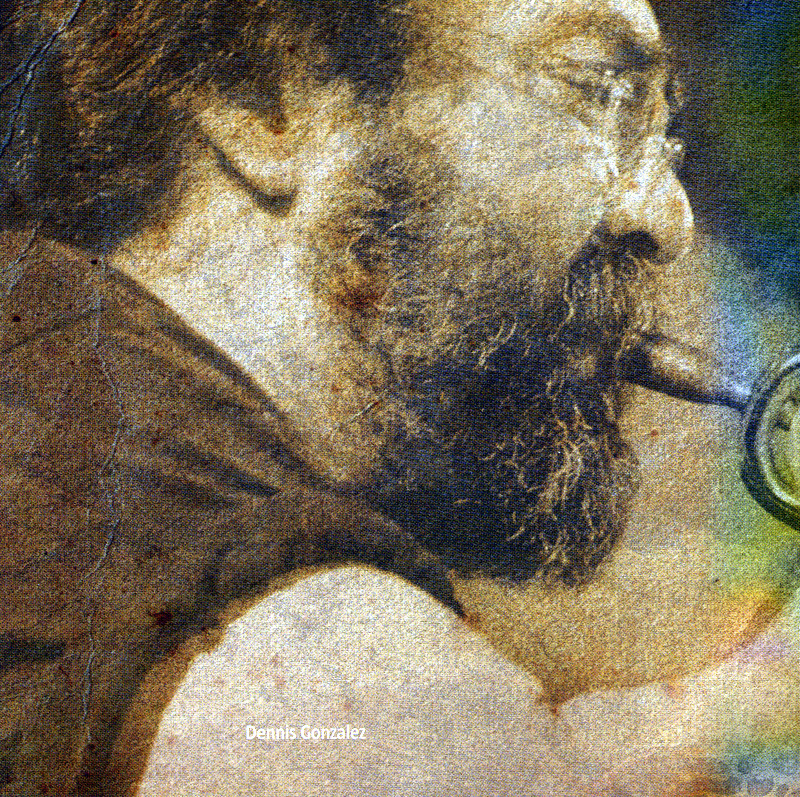 Three of the eight tracks are compositions by González, all the other pieces are group improvisations in the real free (bop) tradition. The album starts highly rhythmic, uptempo with steady bass vamps and drum lines, and both horn players get all the space they need to enjoy us with their skills (and I laughed out loud because it is such fun at moments). 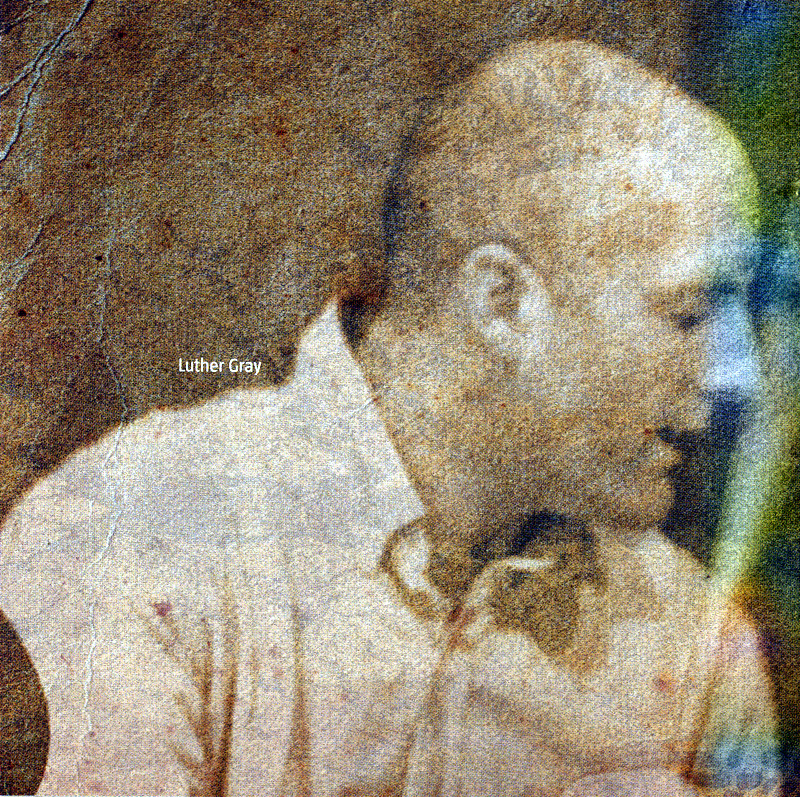 But the album is balanced, with slower, more moody pieces, allowing the horn players to show another perspective, and I must say that Shanko outdoes himself, reaching the improvisational emotional power of González, howling, screeching, wailing, going deep, deep, deep, and making this again a great album.